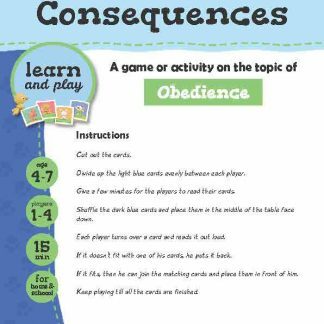 A game activity on the topic of Obedience. Time to play: 0 min. 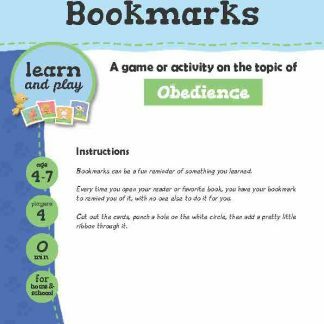 Bookmarks can be a fun reminder of something you learned. Every time you open your reader or favorite book, you have your bookmark to remind you of it, with no one else to do it for you. Cut out the cards, punch a hole on the white circle, then add a pretty little ribbon through it.